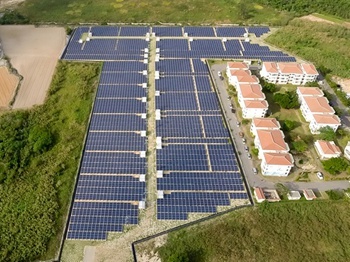 The Czech Republic reached a cumulative installed PV capacity of around 2.08 GW at the end of 2016, according to provisional statistics provided to pv magazine by local association Solarni Asociace.Last year, 4.83 MW of residential PV systems were connected to the grid. 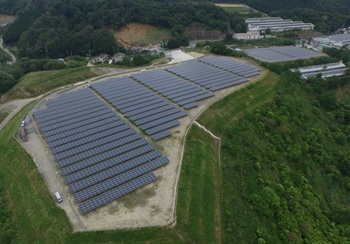 In 2014 2015, new additions totaled 2.6 MW 1.1 MW, respectively. According to Veronika Hamackova from Solarni Asociace, however, these numbers do not include PV systems installed without licenses. The 150-MW EDF Renewables Slate Creek Wind Farm in Kansas the 150-MW Pattern Operations Fowler Ridge IV Wind Farm in Indiana are tied for the largest renewable energy projects that went online in North America in January 2016. Seven other solar wind projects went live in North America in January for a total of 747 MW of installed renewable energy capacity. The largest solar project that went online last month was SunPower's Quinto Solar Project in California. Solar trackers are vital to helping the industry compete in a post-ITC world.Quotes for large solar photovoltaic projects in sunny parts of the United States are coming in at an astounding 4.5 to 5.5 cents per kilowatt-hour. These projects enjoy economies-of-scale advantages compared to smaller or rooftop-type photovoltaic projects. 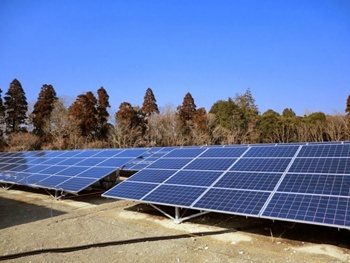 There is, however, one other very important technology advantage: since the utility-size systems are ground-mounted, trackers can be used to allow the panels to follow the sun throughout daylight hours. 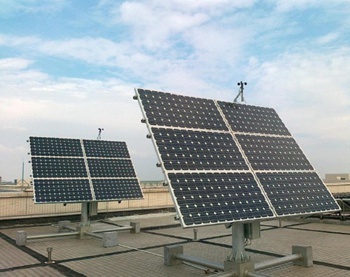 China's Ministry of Commerce (MOFCOM) has officially respondedto the latest U.S. International Trade Commission (ITC) investigation into anti-dumping (AD) and anti-subsidy (CVD) claims of Chinese PV modules in the country that also extends to solar cells supplied from Taiwan and used in Chinese PV modules imported into the US.